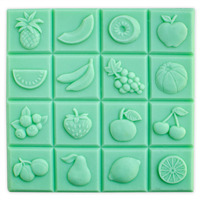 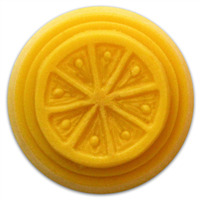 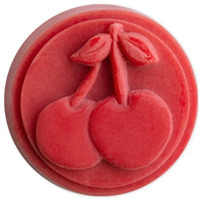 The Pear Fruit Soap Mold makes soap that looks just like the real thing! 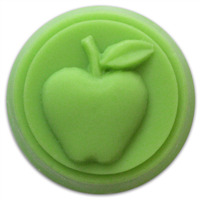 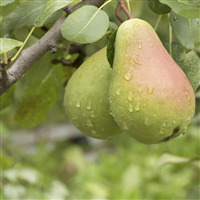 Pair with our Sweet Juicy Pear Fragrance Oil to make the perfect pear soaps and lotion bars. 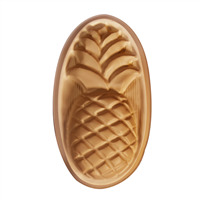 Bar Depth: 1 1/2" Bar Length: 4 1/8"